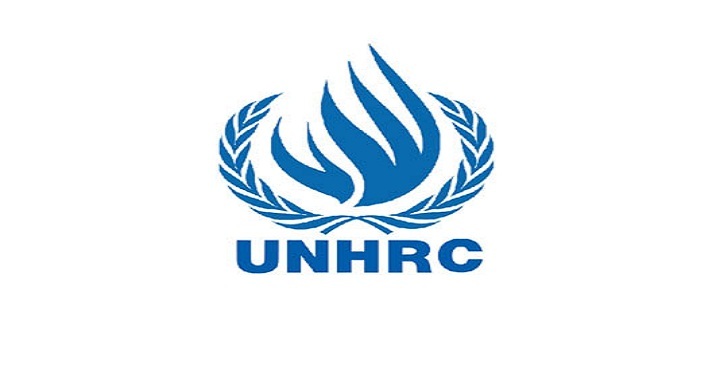 Dhaka, 13 October, Abnews: Bangladesh has been elected a member to the United Nations (UN) Human Rights Council for 2019-21 term. The election to the council was held today at the UN General Assembly in New York through direct and secret votes of the UN member states, according to a message received here. Bangladesh was elected to the council by securing 178 votes, the message said.